A Lewis man who damaged a motorbike by hitting it with a fence post has been sentenced to eight months in jail. 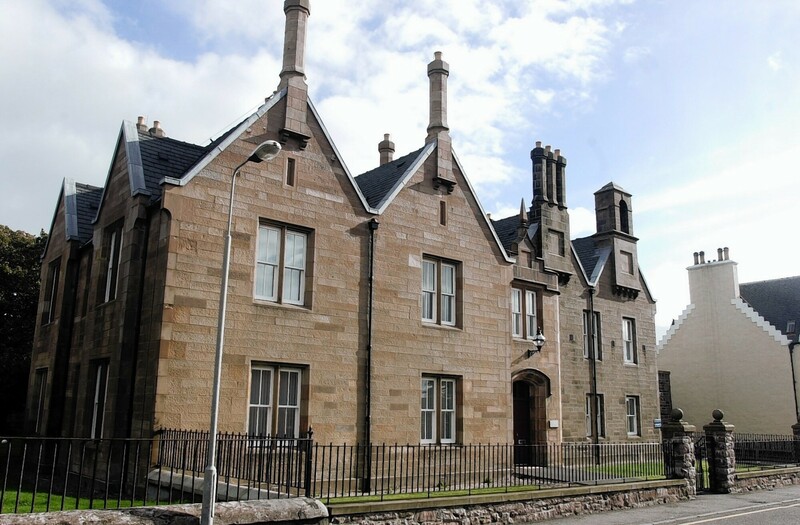 Stornoway Sheriff Court heard yesterday “bits were falling off the bike” as Kris Redfern vandalised the motorcycle with a five foot long wooden post on Sunday, 24 March. Procurator fiscal David Morton said the vehicle belonged to a friend he had fallen out with. Redfern – who is formerly from Lewis but now lives in Hopeman, Moray – also repeatedly kicked the front door of his friend’s flat in the town. The 28-year-old “took great exception” when two police officers tried to detain him on Matheson Road later that day. He resisted arrest and struggled with them while shouting and swearing. Redfern freed one hand, causing one of the constables to fall over, added the fiscal. With the assistance of reinforcements, Redfern was taken to the police station. The motorbike had already been damaged due to an accident the previous week he said. Redfern was in a “terrible temper” and when stopped by police “advised them to give him time to calm down”. Sheriff David Sutherland said the prison sentence would have been one year but for his early plea.